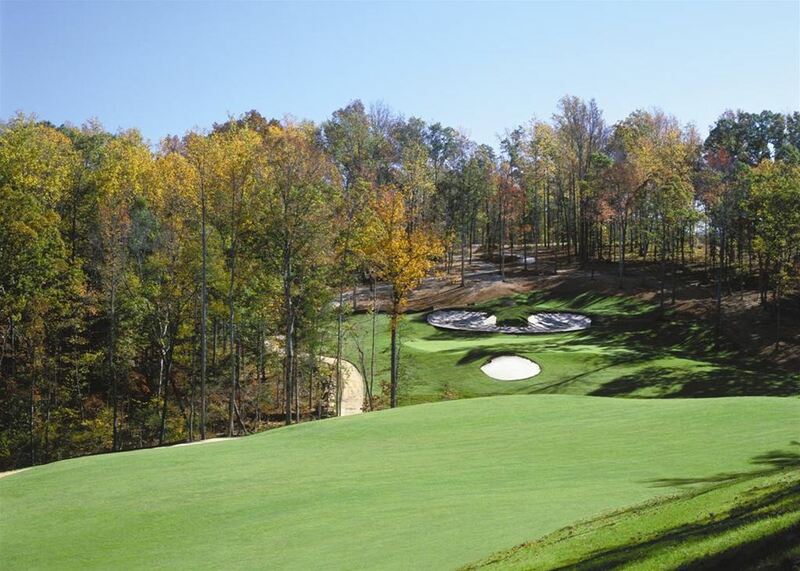 The Preserve at Jordan Lake Golf Club is located just south of Chapel Hill and west of Raleigh. Resting on the shores of Jordan Lake the golf course offers on of the best golfing experiences in the area. 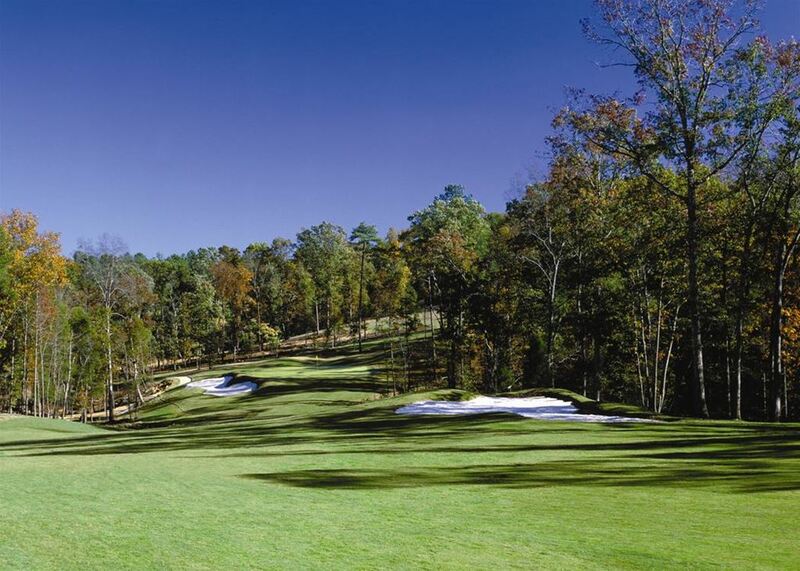 A Davis Love III signature course is a must play on your Raleigh Golf Package. The course has been designated as an Audubon International Certified Sanctuary Golf Course and voted one of America's Top 40 new golf courses by Golfweek Magazine. An excellent choice for your North Carolina Golf Package.